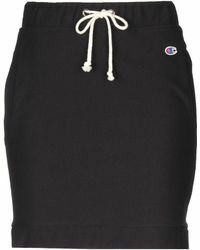 Perfect for summer days on-the-go, Champion skirts are great addition to your wardrobe. 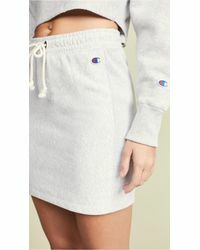 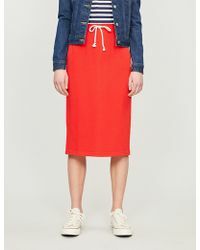 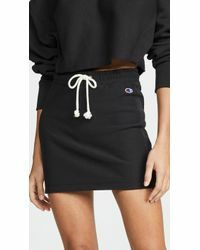 Easy wear with sweatshirts and bomber jackets, a Champion skirt is a design that will make playing sports or even running errands a breeze day-to-day. 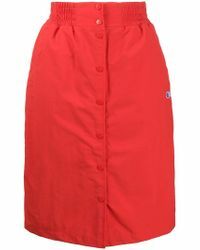 Accessorize your sports style with a double dry game skort in a number of colors or with a Champion skirt made from soft-touch jersey fabric. 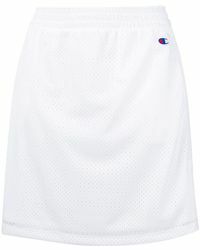 Invest in a Champion skirt for quality and style blended into one.